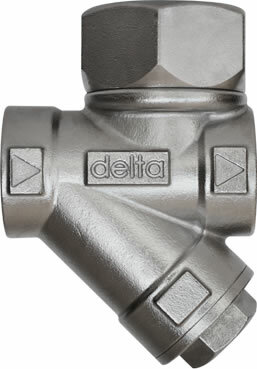 View our steam traps products page. Fill in our Steam Trap Request Form. Copyrights © 2019. | Websited designed by AltonSA.